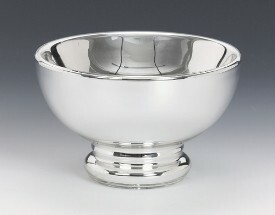 Exclusive Silverware Handcrafted in Solid Sterling Silver. 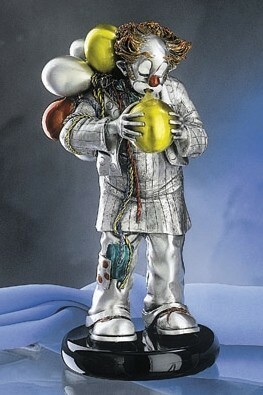 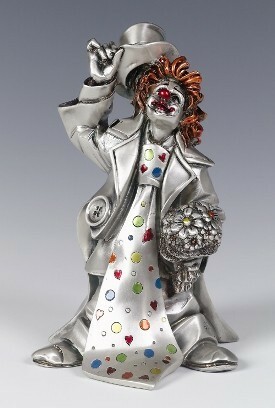 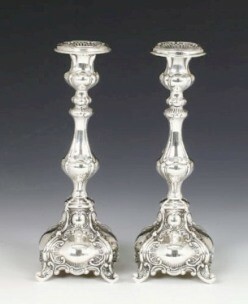 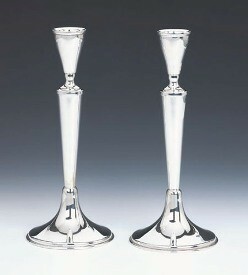 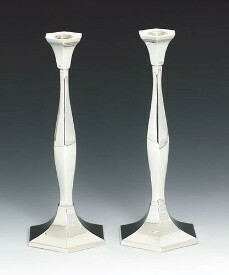 Silverware, Silver Gifts & Judaica make perfect Wedding Gifts. 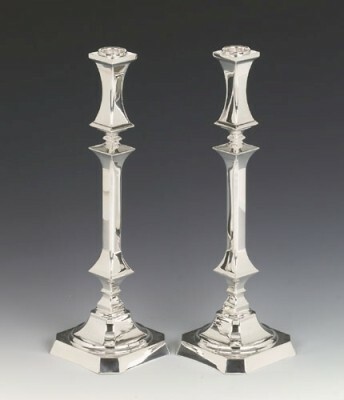 Our exquisite Silverware inlcudes Silver Photo Frames, Candlesticks & Candelabras, Trays, Vases & Bowls, Jewellery Boxes & Silver Judaica. 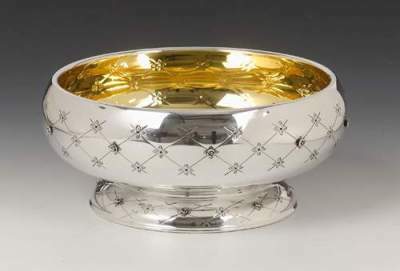 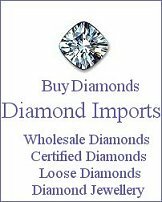 For the best collection of quality Silverware you can look no further than Silver Imports...Your Online Specialist for Silverware, Judaica & Gifts.